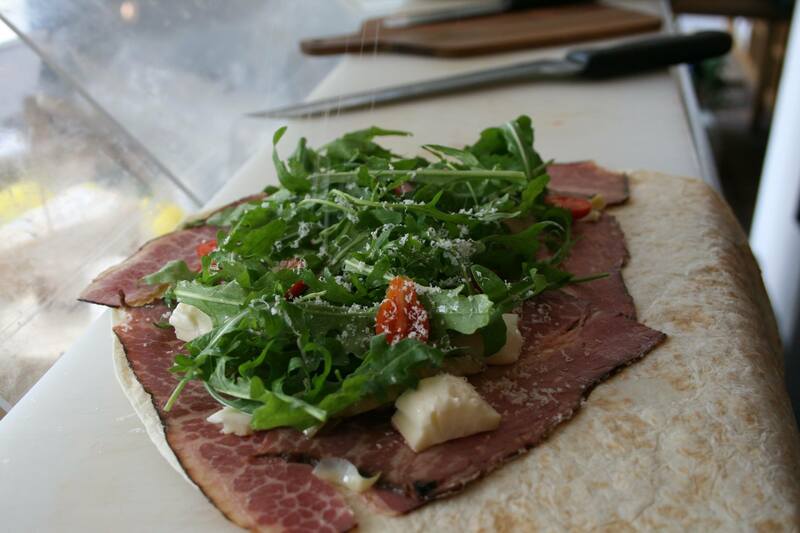 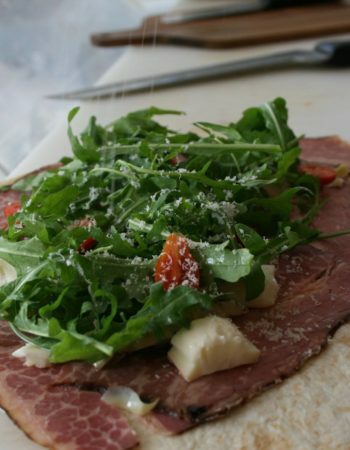 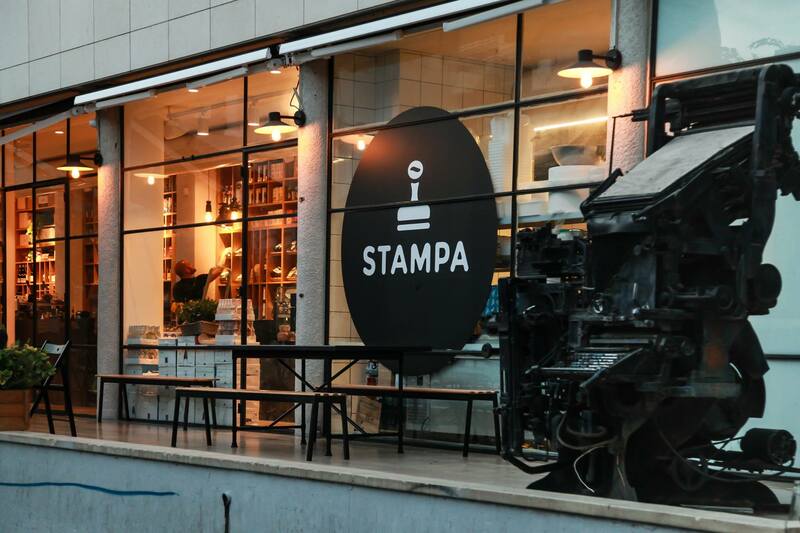 Stampa is an Italian coffee shop with quality food options, minimal and authentic. 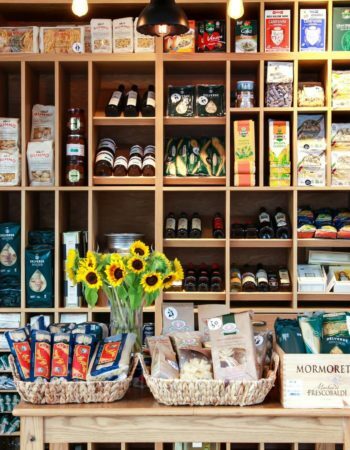 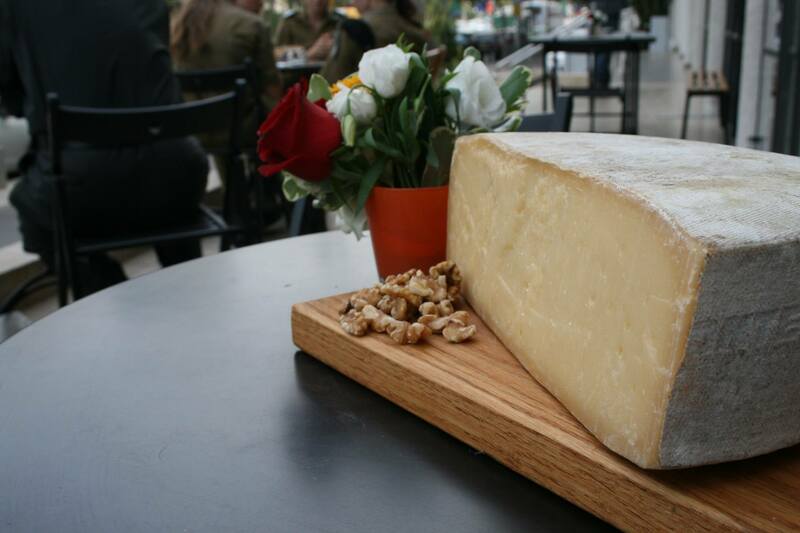 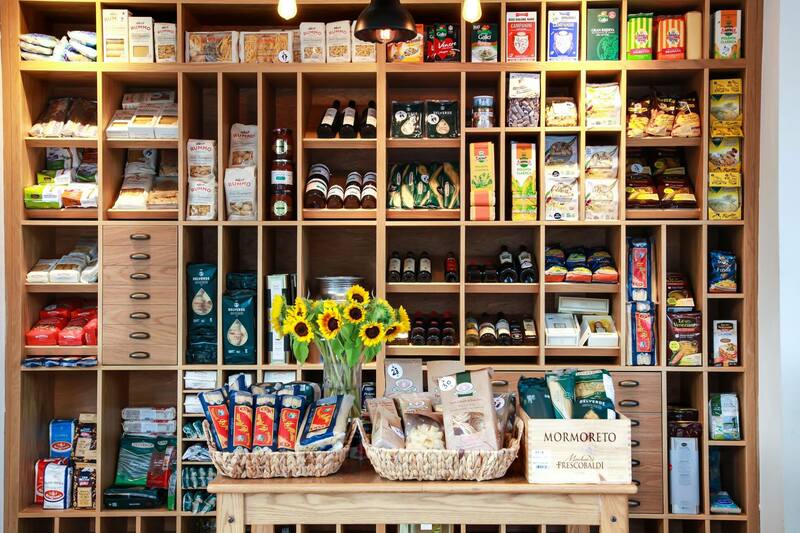 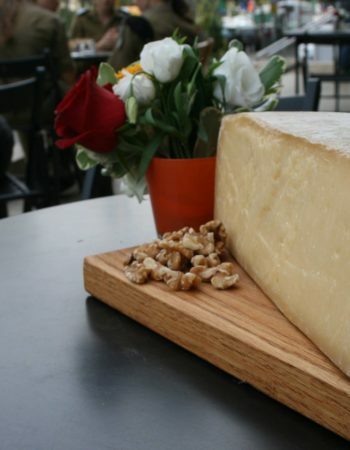 the place also holds a one of a kind deli which imports all its cheese from boutique farms in Italy. 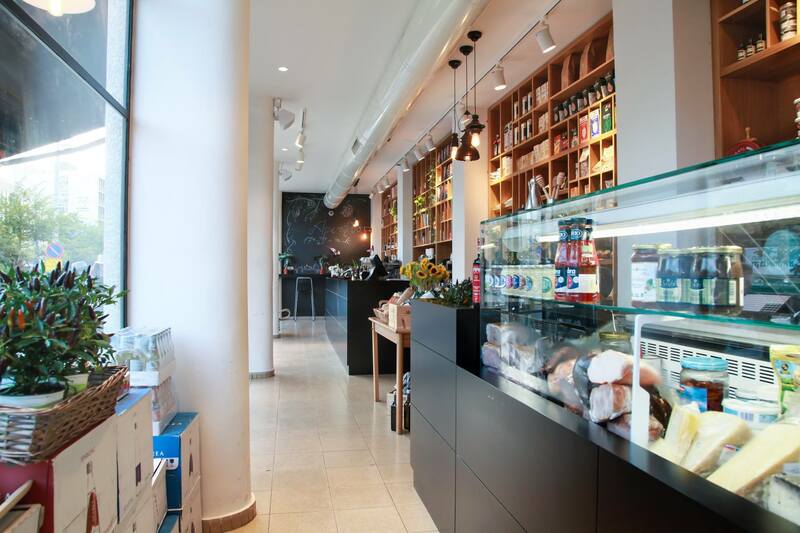 The coffee shop serves a quality coffee made from fresh Italian beans, ground on the spot to create the perfect cup. 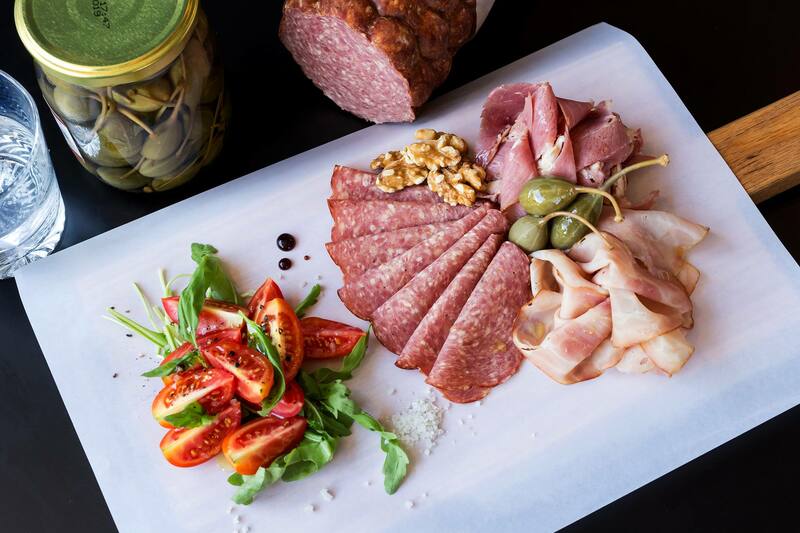 The delicatessen is offering a variety of small dishes which can be a morning or brunch options or something to munch on while enjoying your coffee. 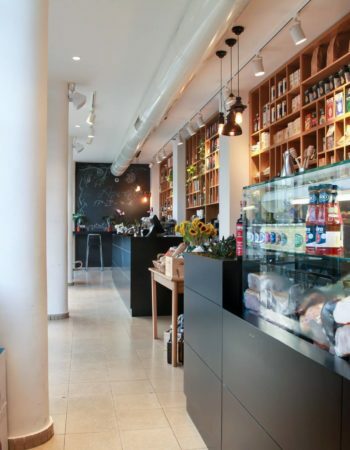 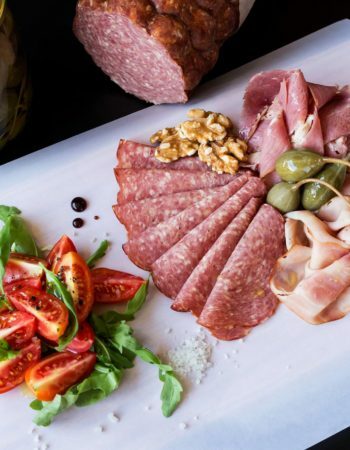 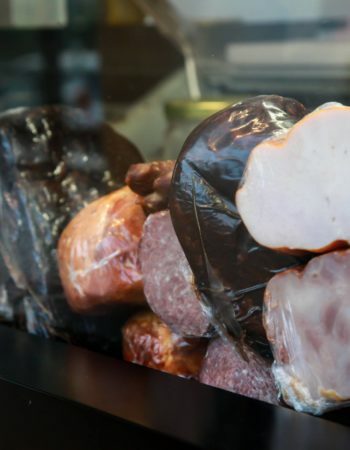 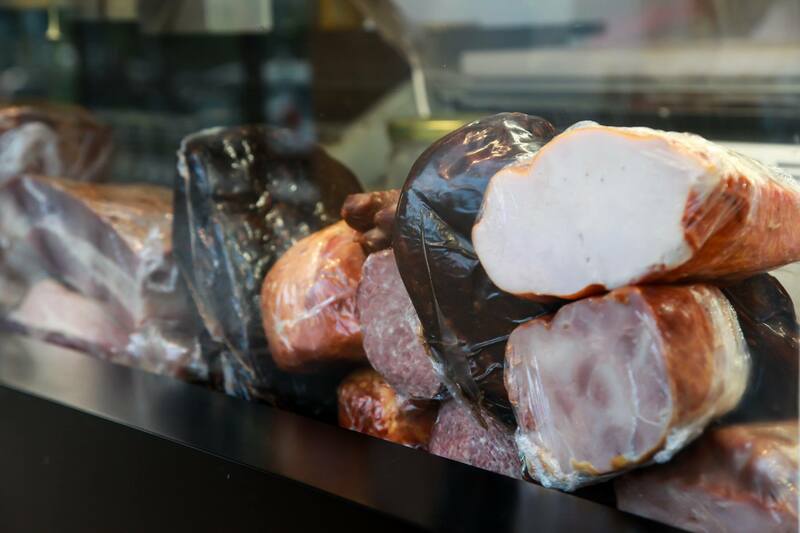 The delicatessen is offering a selection of meat and cheese imported especially for this place and makes a good enough reason to drop by this beautiful coffee shop. 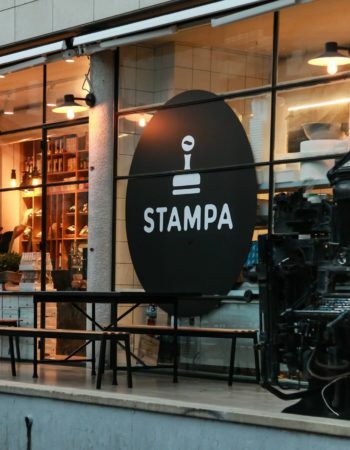 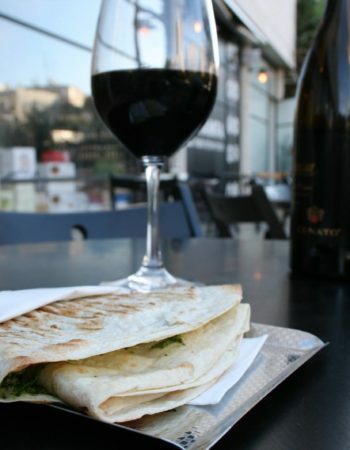 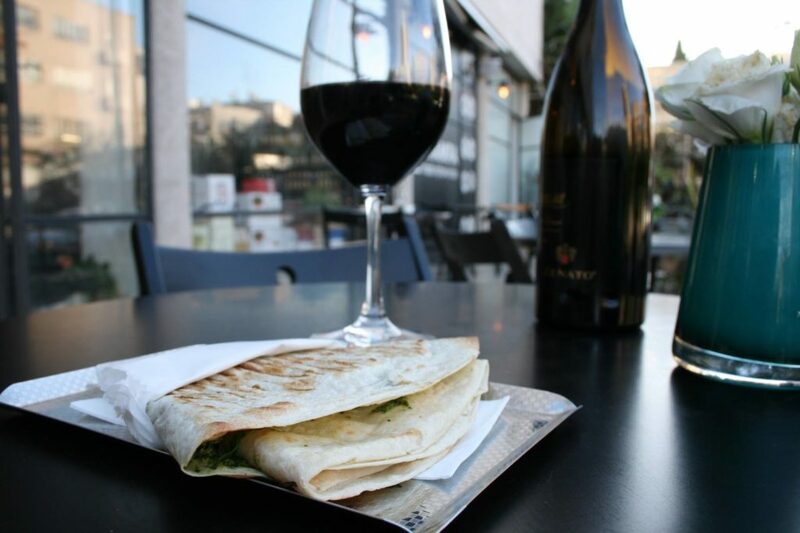 Stampa is a fantastic Italian Restaurant Tel Aviv has to offer.